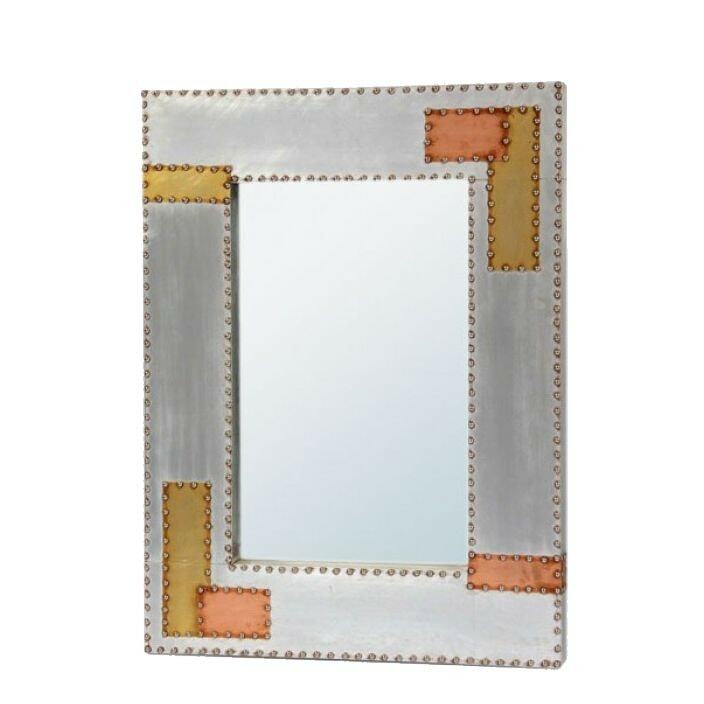 Brighten up any room in your home, with our extensive collection of Mirrors. We are proud to present for your consideration this stunning aluminium and copper mirror from our brand new collection of industrial style furniture. Handcrafted and carefully built by experts, you are sure to be impressed.